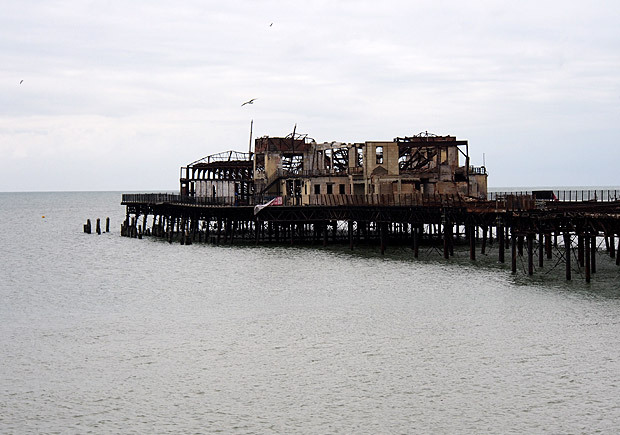 Tragically left rusting away since a calamitous fire in October 2010 destroyed almost all of its superstructure, the burnt out Hastings Piers cuts a tragic figure on the south coast of England. 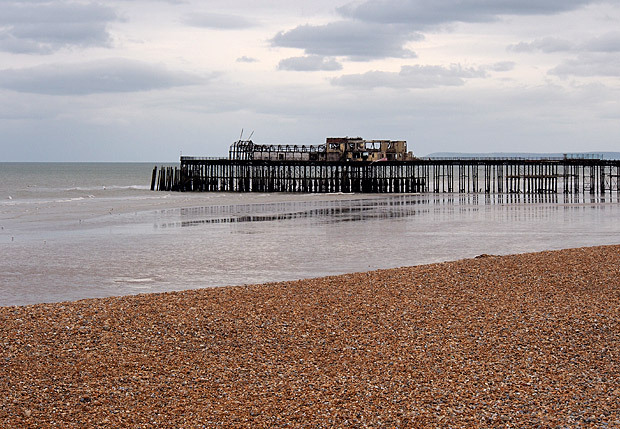 Opening on 5 August 1872, and designed by the genius Victorian engineer Eugenius Birch, the pier’s concert hall was an important venue nearly a century later, with the likes of the Rolling Stones, The Who, Jimi Hendrix, Genesis, Tom Jones, Ten Years After, and Pink Floyd al playing there. 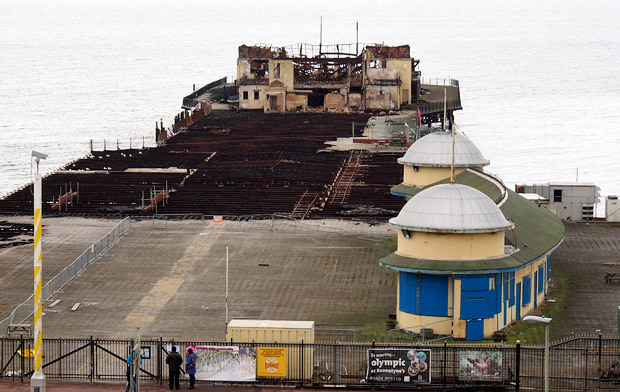 The derelict concert hall at the end of the pier. 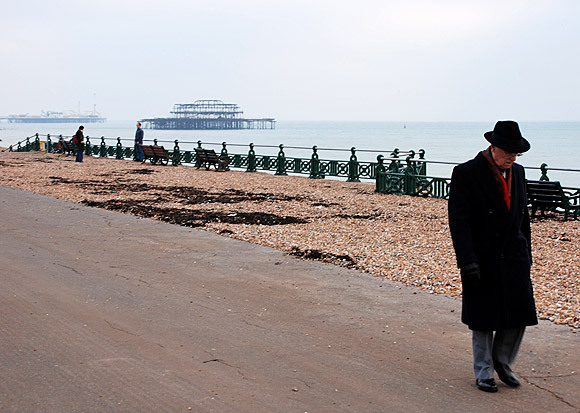 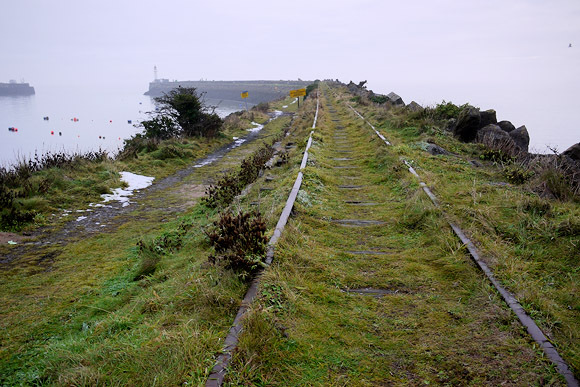 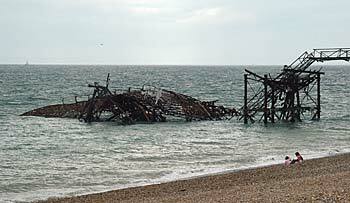 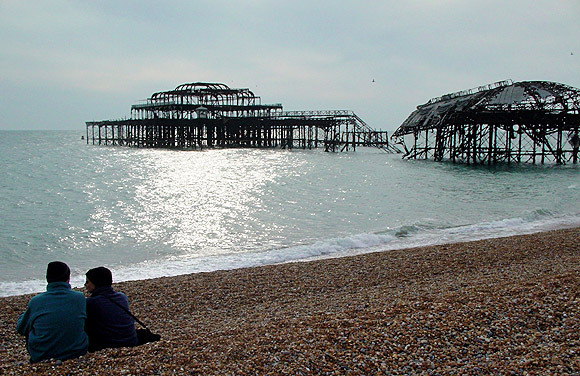 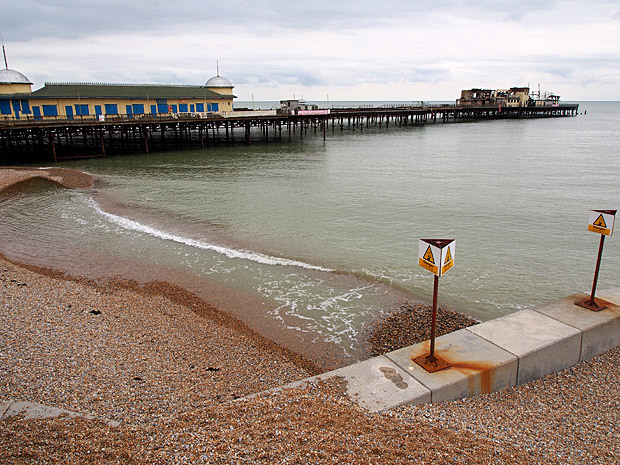 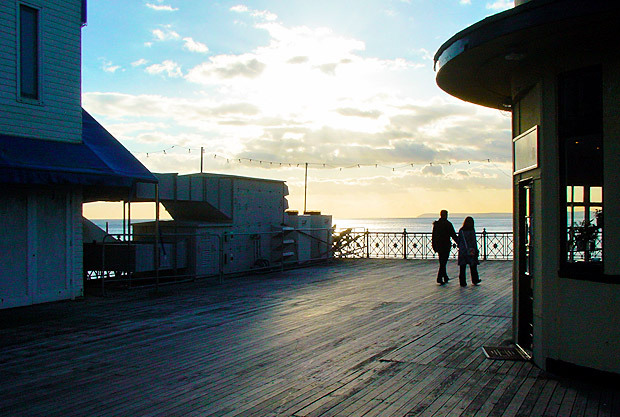 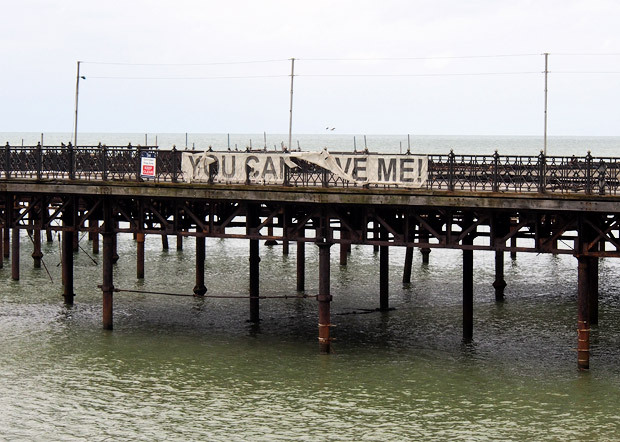 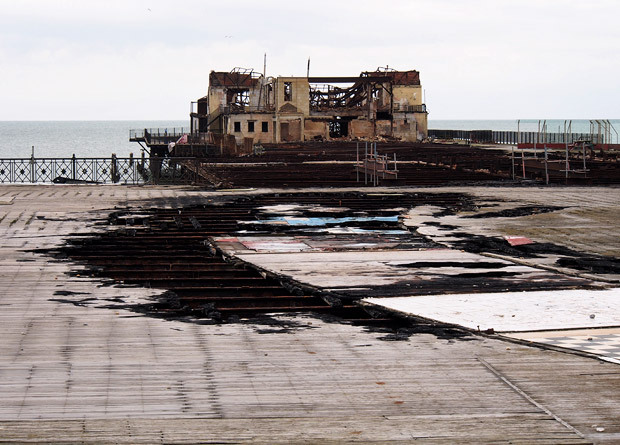 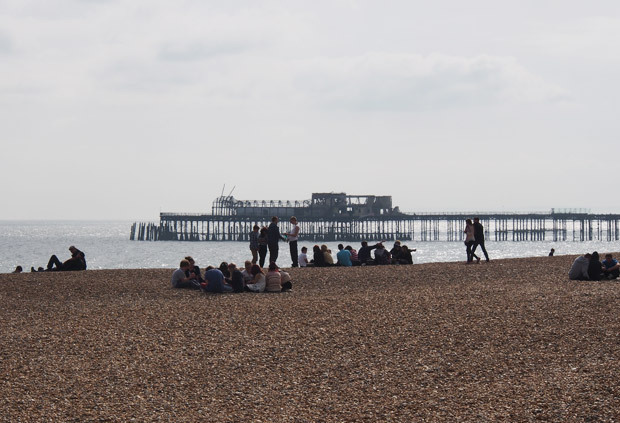 See more photos of the pier – and learn about the current restoration campaign here or join in with the discussion thread on the urban75 forums.